Out of hours emergencies will be dealt with wherever possible by one of the practice doctors or alternatively by one of our colleagues from Concierge Doctor. They will inform us of any overnight contact the following morning. 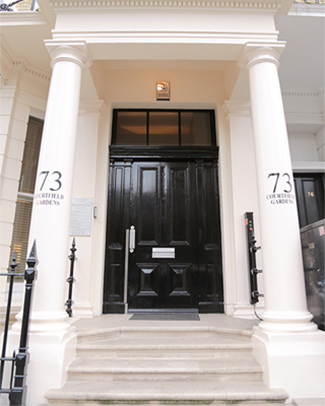 Outside of normal surgery hours (evenings and weekends), please call +44 (0) 207 486 0701 or 0844 247 247 9. If you would like to register as a new patient then please fill out our online registration form. Please contact the practice on 020 7373 3541 to book an appointment. We will take note of your credit card details in order to complete the registration process and secure your first booking. You will need a Guarantee of Payment (GOP) BEFORE your appointment. We welcome all feedback and comments – both good and bad. Please email them to enquiries@courtfieldpp.co.uk. We hope that you will always be satisfied with the quality of service provided at Courtfield. If however, you are you are unhappy with the service you have received please let us know. We aim to learn from your feedback and make changes to improve our service further. If you are unhappy with the service you have received, please raise your concern with a member of the reception team. We aim to work with you to resolve your complaint at the time of your first contact. 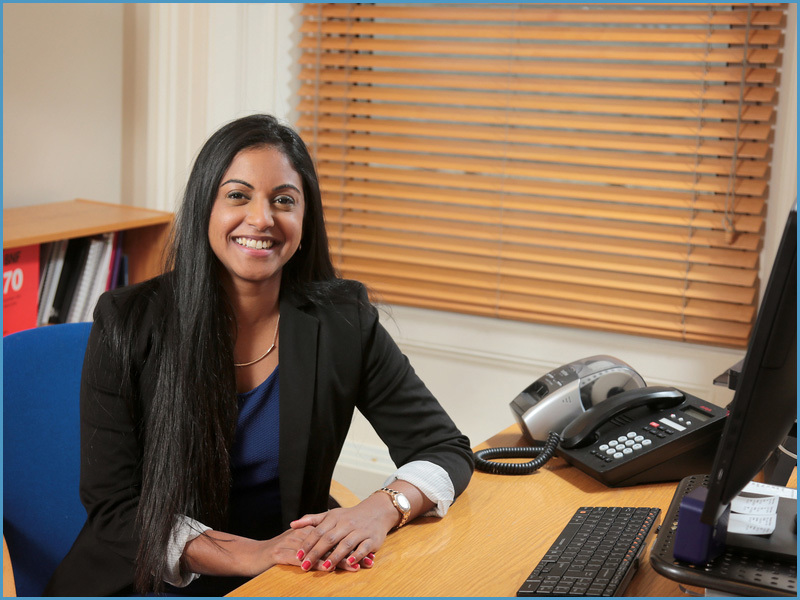 If we are unable to resolve your concern, at Stage 1, then please contact our Practice Manager Reshma Rughooputh either by email at reshma@courtfieldpp.co.uk or directly in writing. We will acknowledge your concern within one working day and contact you to discuss this further, including the time frame within which you should expect to receive a written response. This will be as soon as possible but certainly within 28 working days of receipt of your concern. If the matter is more complex, it may occasionally take longer. If you are still unsatisfied with our response you should appeal to the Chief Executive Officer of the Independent Doctors Federation who will consider your complaint further. We would love to welcome you and your family to Courtfield Private Practice. For general enquiries, as well as any concerns or complaints, please contact the Practice Manager, Reshma Rughooputh. For financial and membership scheme inquiries please contact our Accounts Manager, Estefania Fernandez.